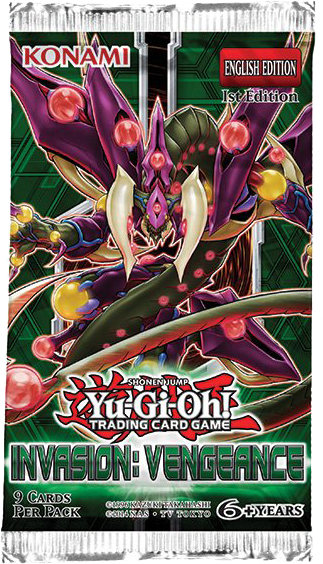 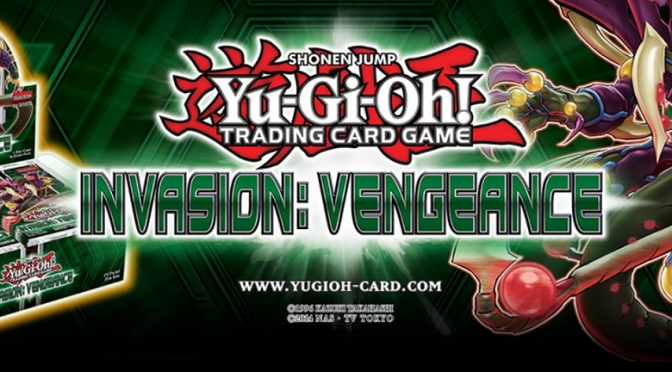 Chibi Card sleevesInvasion: VengeanceKonamilegendary deckdmega-tinnew releasepress releasestructured deckTCGYu-Gi-Oh! 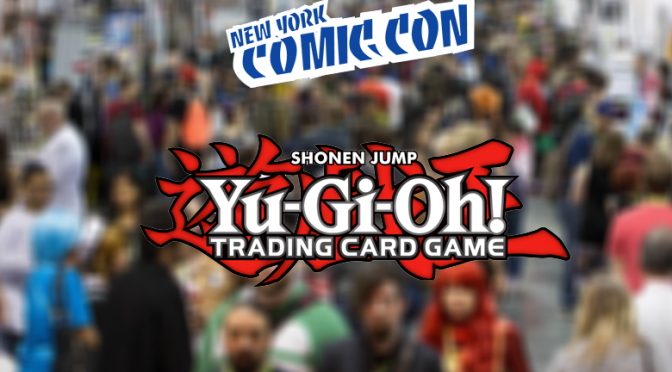 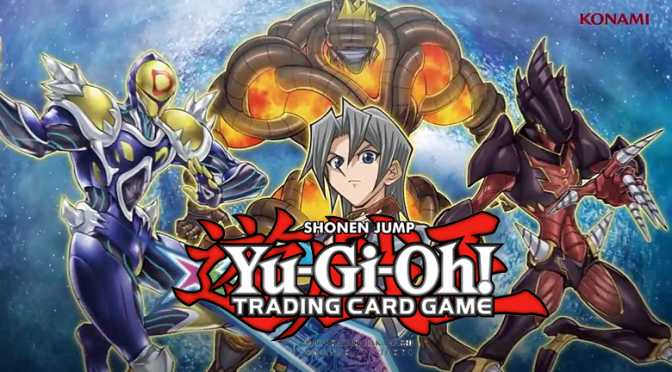 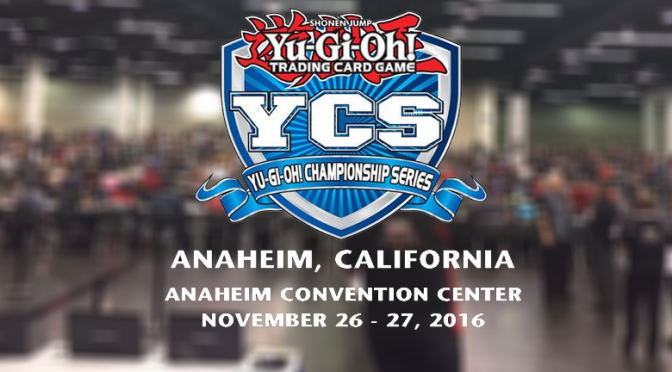 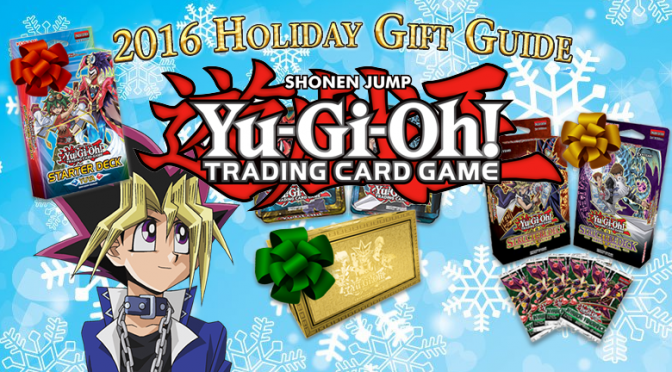 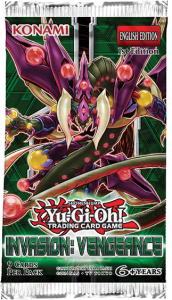 Destiny SoldiersInvasion: VengeanceKonaminew releasepress releaseTCGYu-Gi-Oh! 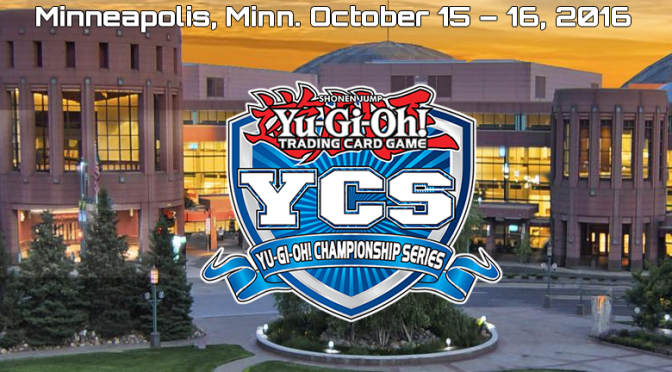 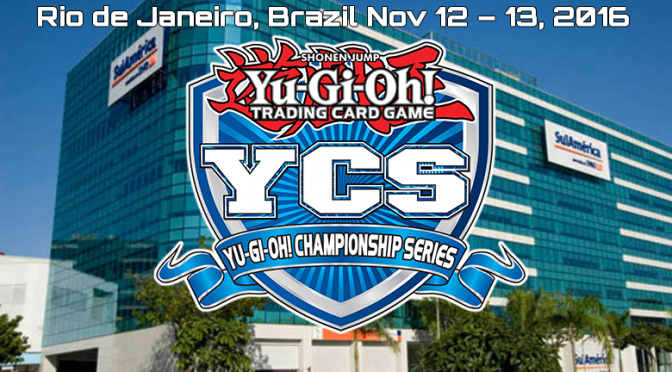 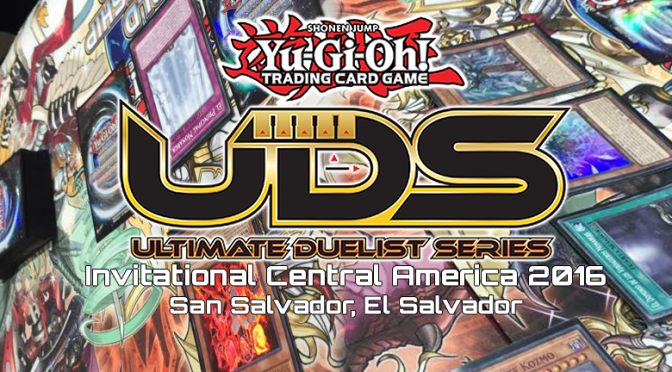 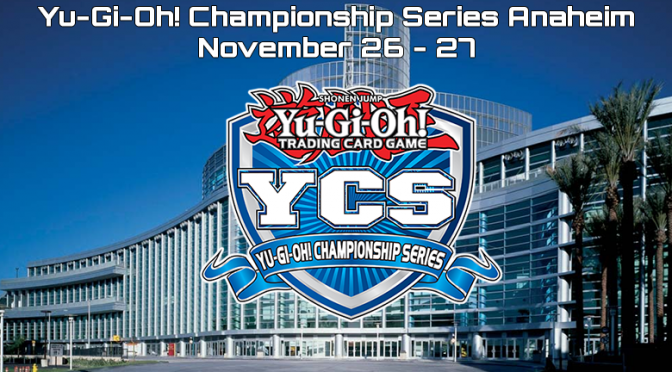 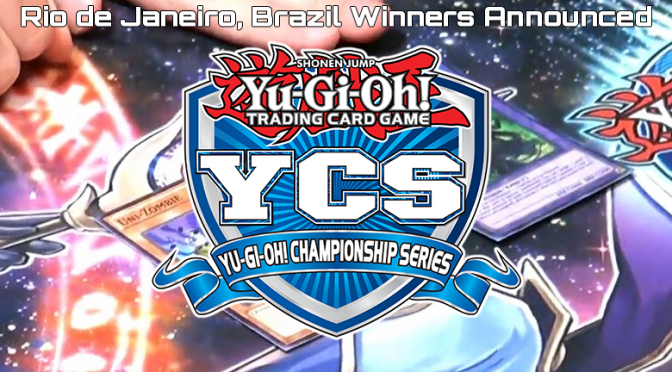 Konamiorganized playOTSpress releaseTCGUltimate Duelist Series InvitationalYu-Gi-Oh!